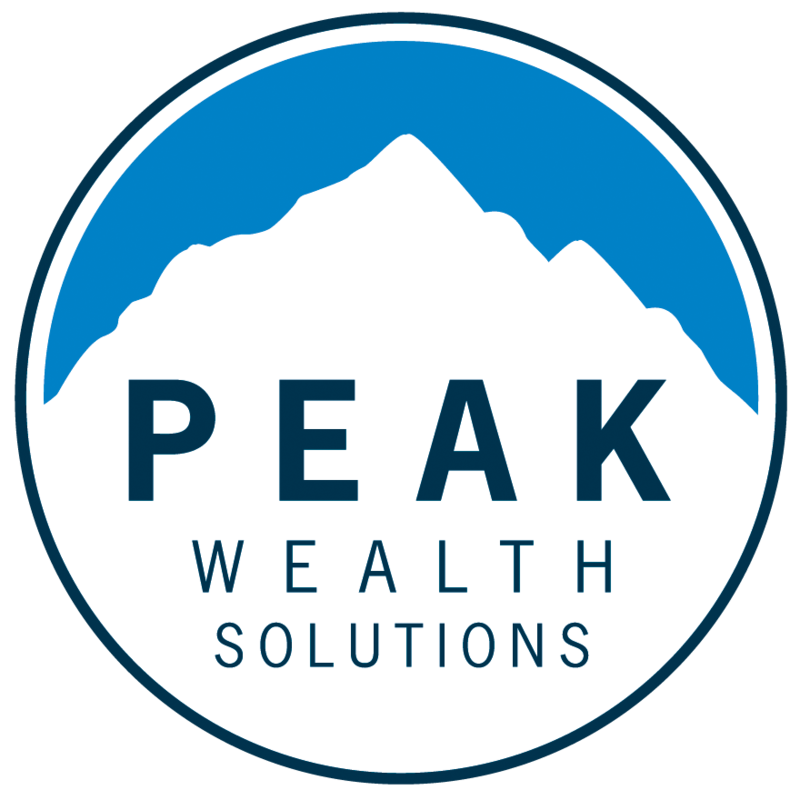 Peak Wealth Solutions puts your best interest first with fiduciary standard of care. Helping you realize your retirement vision. 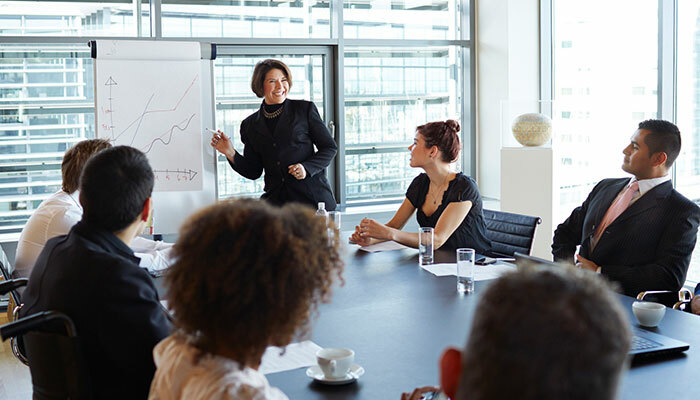 Providing you with the financial confidence to make informed retirement decisions. 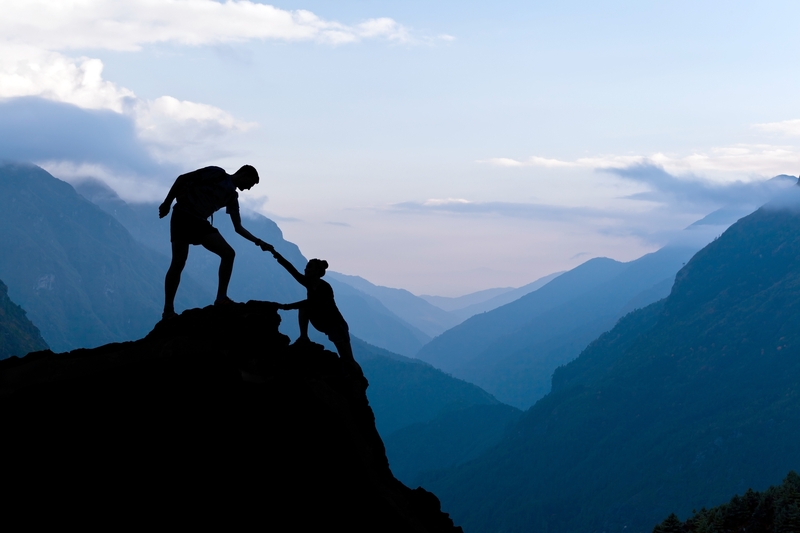 Earning your trust with our fiduciary standard of care. 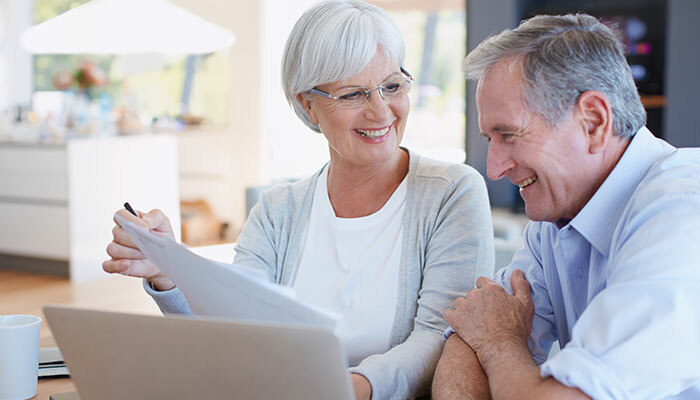 Our step-by-step process simplifies financial planning giving you clarity around your retirement vision. "Through knowledge and discipline, financial peace is possible for all of us." Don’t dream about it. Plan for a great retirement today!